Like a celebratory Champagne cork, Lismore’s bold vibrant colours simply POP with effervescent energy and chic sophistication. 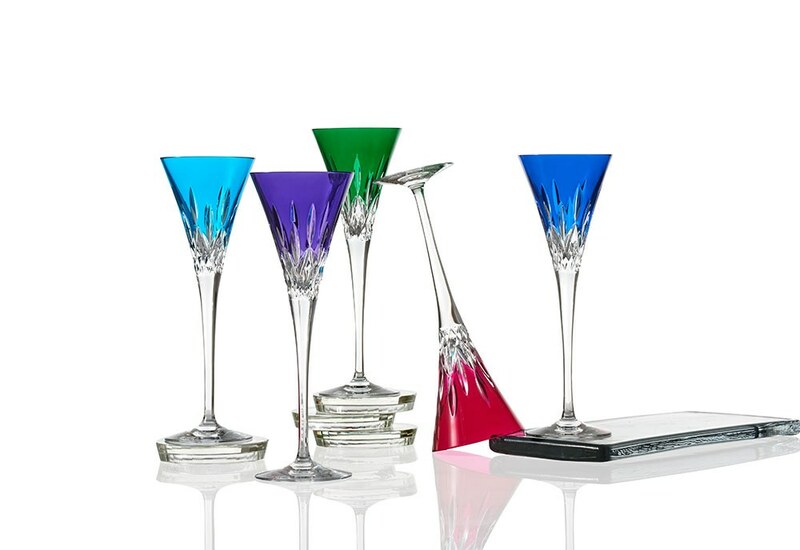 Live a colourful life with stunning barware in Cobalt, Emerald, Purple, Aqua and Pink. The exclusive Waterford colour process brings sharp colours right to the cutting edge, lending Lismore Pops the luxurious look of traditional cased crystal at a price everyone can enjoy.